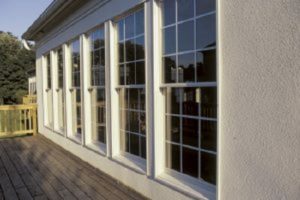 The Different Types of Window Tint Film - American Solar Tinting, Inc. 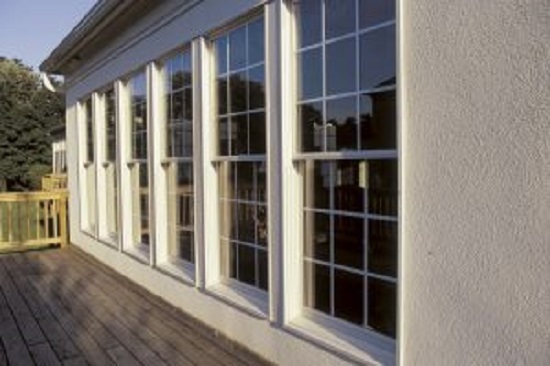 Window tinting is a cost-effective, convenient way to improve the quality of any home’s interior. It helps to increase the amount of privacy you have while also reducing glare and protecting you and your furniture from the sun’s UV rays. It keeps the heat out in the summer and helps keep it inside during the winter to save you some money on those energy bills. If you have decided to invest in window tint film, here are some of the common types to make your decision easier. This is the least expensive type of window tint film, but is also less functional as well. Dyed film is good for blocking the sun’s rays and also keeping out some of that excess heat from your home. However, dyed window tint film is more so just for the aesthetic than anything else. It provides some privacy for the home, but still allows some visibility. The dye tends to fade with time and the heat-reduction quality isn’t as high as others. Similar to dyed film, metallized window tint film helps to keep excess heat out of the home as well by reflecting it away using small metallic particles. The metallic used for this window film actually strengthens windows, making them more shatter resistant. This window tint film looks more shiny from the outside and is more scratch resistant than the dyed option. The drawback to this type of film is that it can sometimes interfere with cell phone signals. Because there is no metal present in this type of film, you don’t have to worry about cell phone reception. Carbon window tint film is dark and gives a matte finish, so it provides a nice look to windows. The carbon inside the film blocks out about 40% of infrared light, which is the type that heats things up. Because of this, it does a good job of keeping your home interior cooler so that the air conditioner doesn’t have to work as hard. Carbon film does not fade over time, so you won’t have to worry about getting them redone. This is the best quality window tint film you can invest in, making it also the most expensive option. It is made up of a ceramic material that is non-conductive and non-metallic. It can block out about 45-50% of solar heat that comes through windows, but also still gives you good visibility from the inside. It is better than all of the other types when it comes to reducing glare, strengthening windows, and blocking ultraviolet light from getting inside of the home. This entry was posted on Thursday, August 30th, 2018	at 6:41 pm	and is filed under Residential Solar Tinting	. You can follow any responses to this entry through the RSS 2.0	feed. You can leave a response, or trackback from your own site.